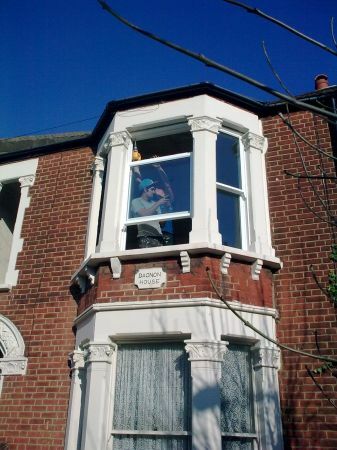 Workmen have started installing new windows in the house next door. What a relief: they are putting in the correct, wooden, box-sash windows! These closely match the originals and will raise the value of the house, unlike UPVC replacements, which would have lowered it.